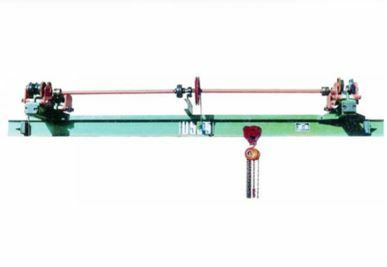 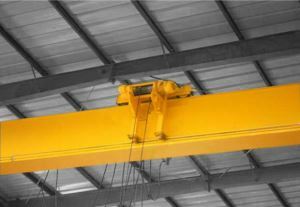 Henan Yuntian Crane Co.,Ltd. 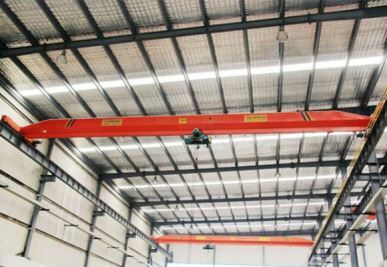 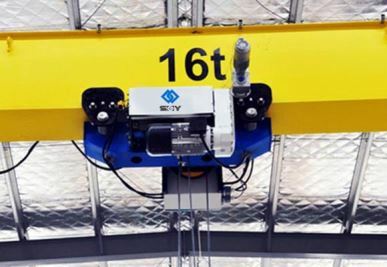 located in crane hometown of China (cover more than 2/3 crane market in China), comprised with lots of experienced crane elites include the engineers, and we know how to control the crane quality strictly for you, save extra exporting cost for you, so we could supply you the top quality industry crane with best price. 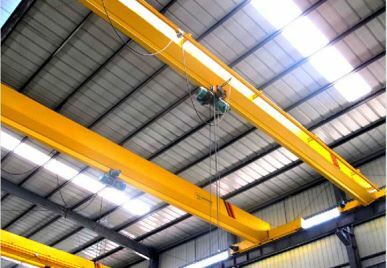 In addition, we could supply you the turn-key project includes installation, commissioning and so on if you need.